1. 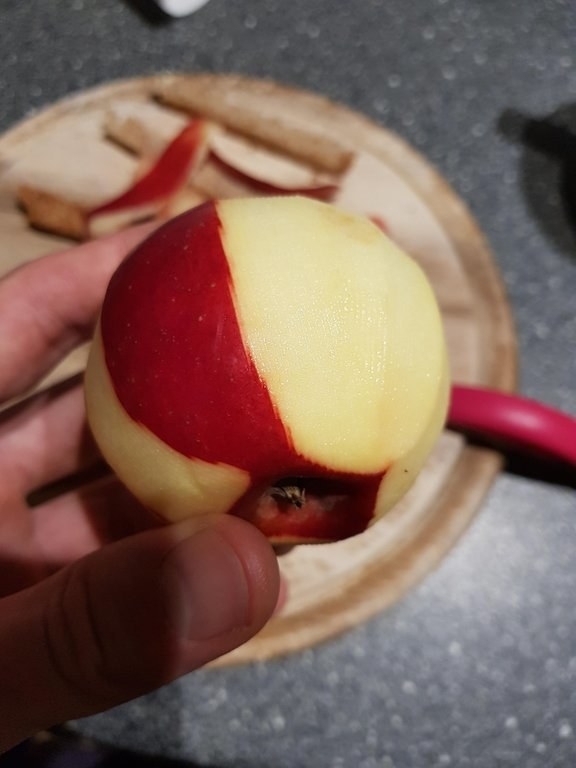 The way this apple was peeled in a way that makes it look pixelated. 2. 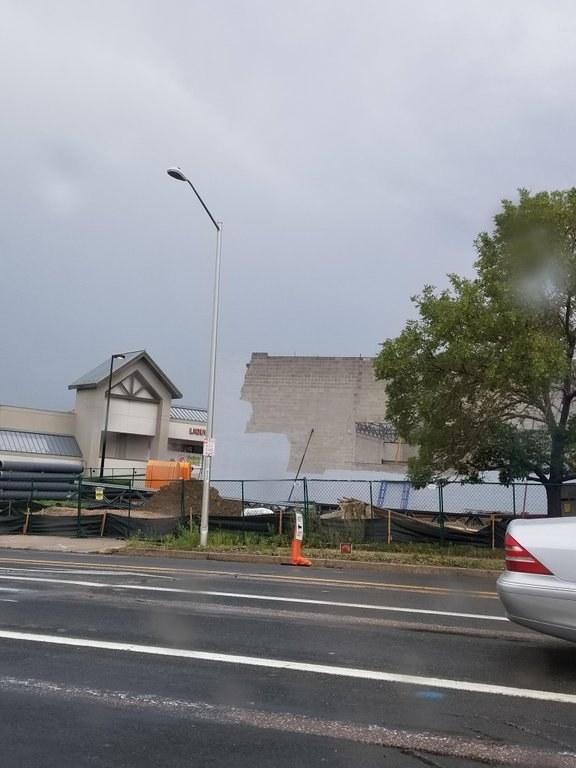 The way this building is painted the same color as the sky, making it look like it’s disappearing. 3. 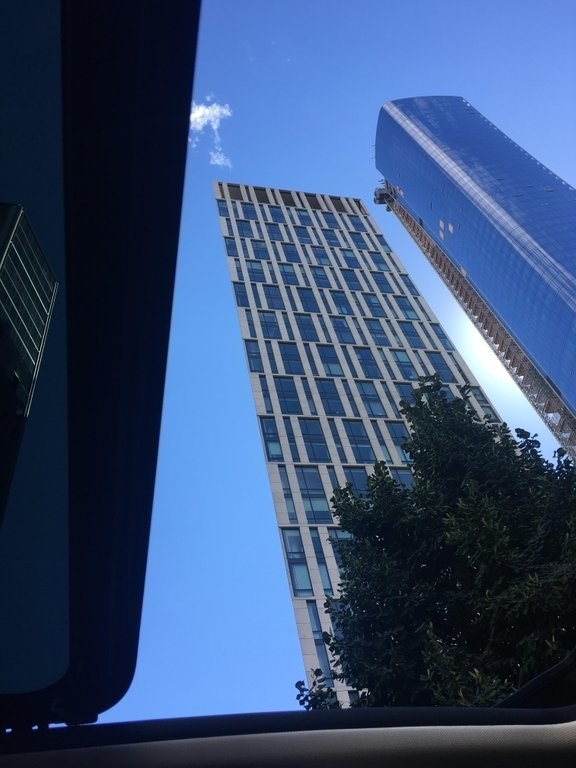 This building that looks flat from this angle. 4. 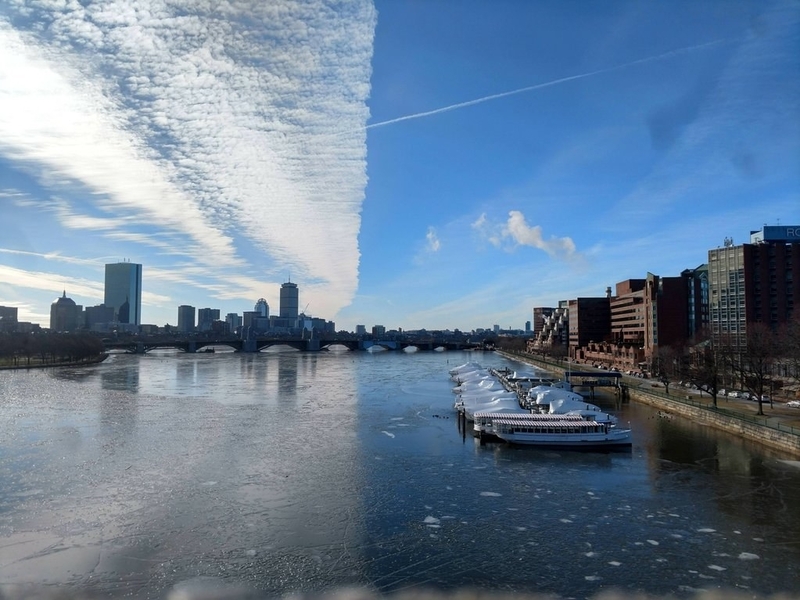 This picture of a river that looks like two separate photos. 5. 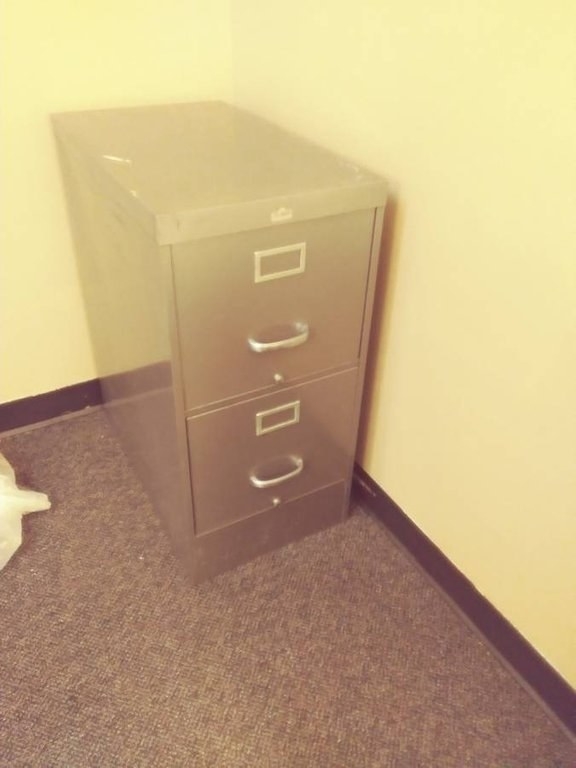 This reflection on this filing cabinet that makes it look like it’s fading away. 6. 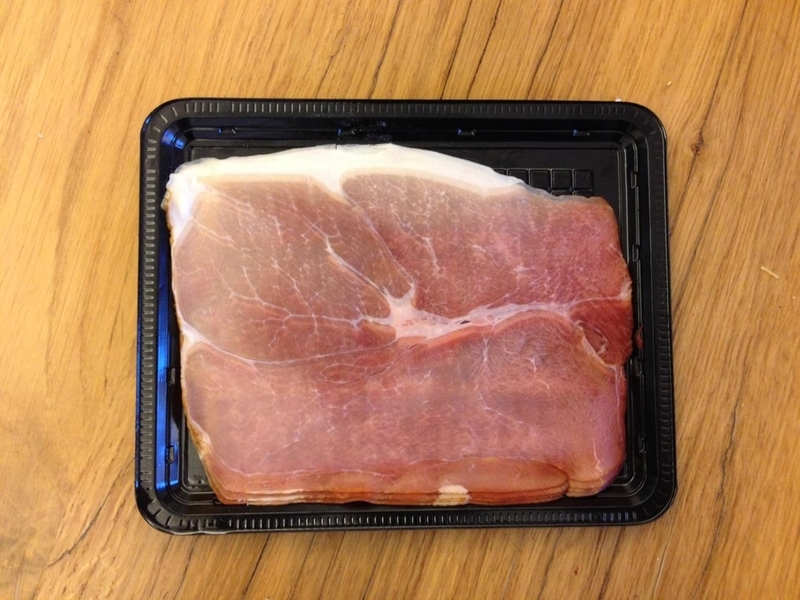 This sliced ham that looks like it’s a slightly out of focus photograph. 7. 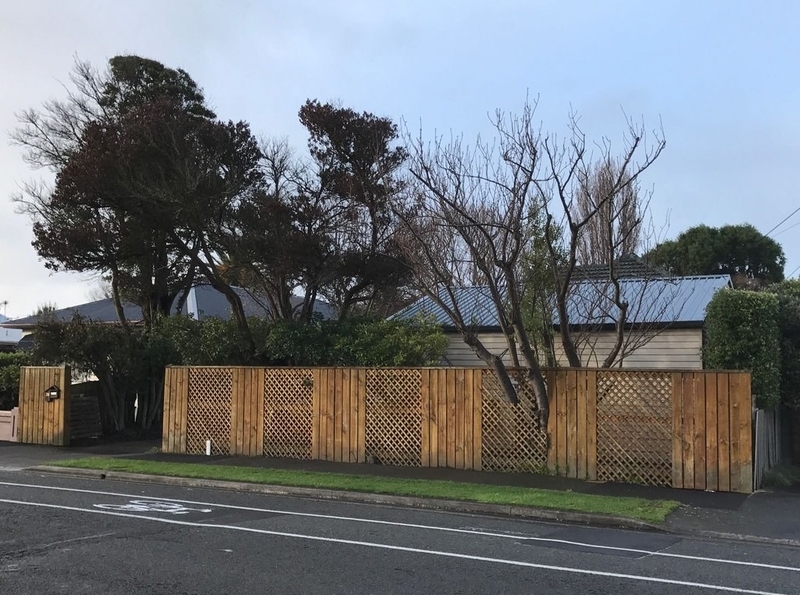 This tree that’s growing through the fence in a way that makes it look like a video game graphics glitch. 8. 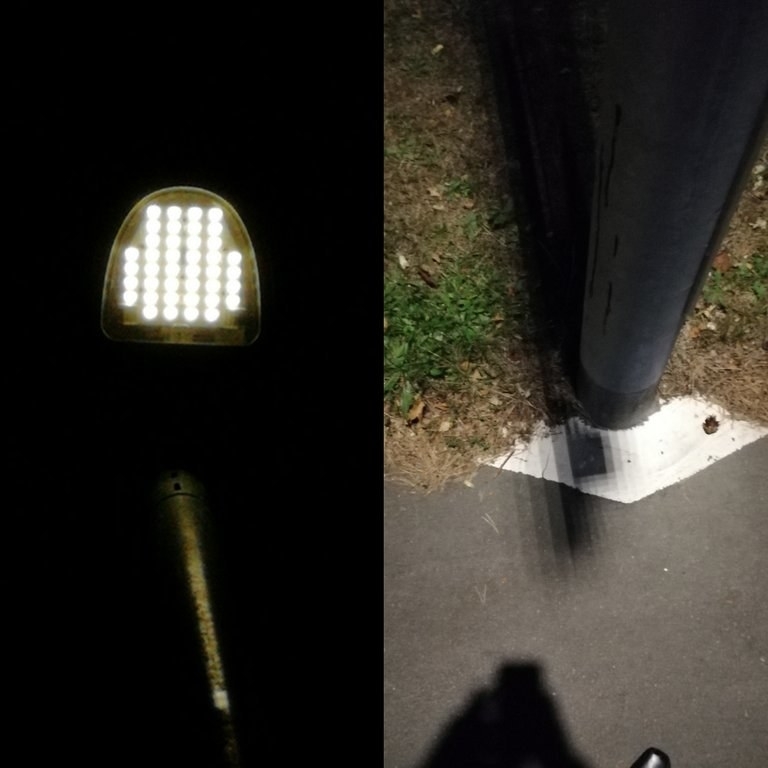 The shadow from this street light that looks pixelated. 9. 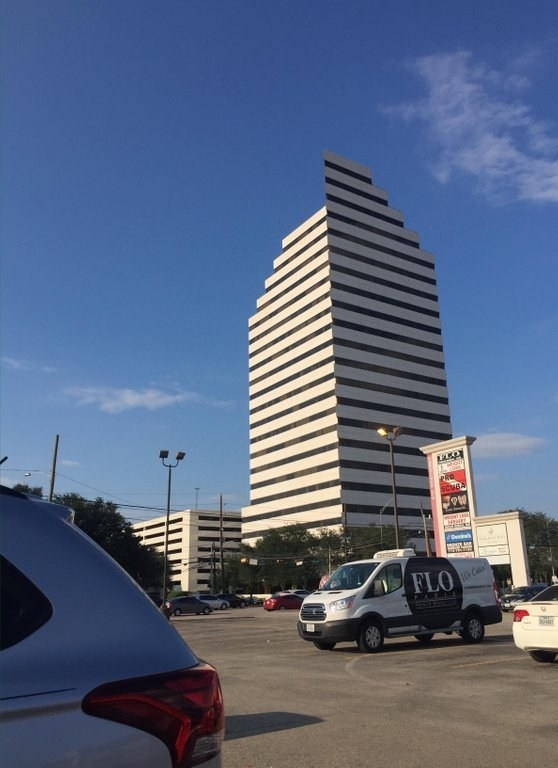 This building that looks like incomplete CGI. 10. 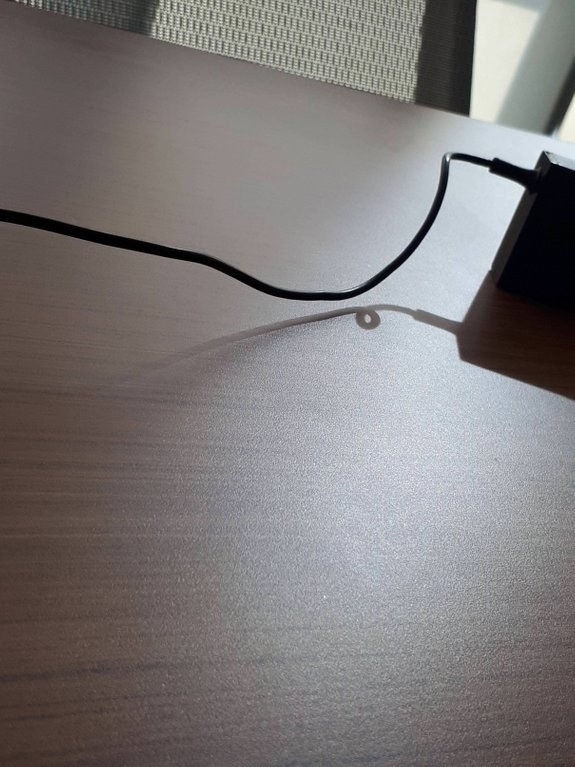 This untangled cord’s shadow that appears to be looped. 11. 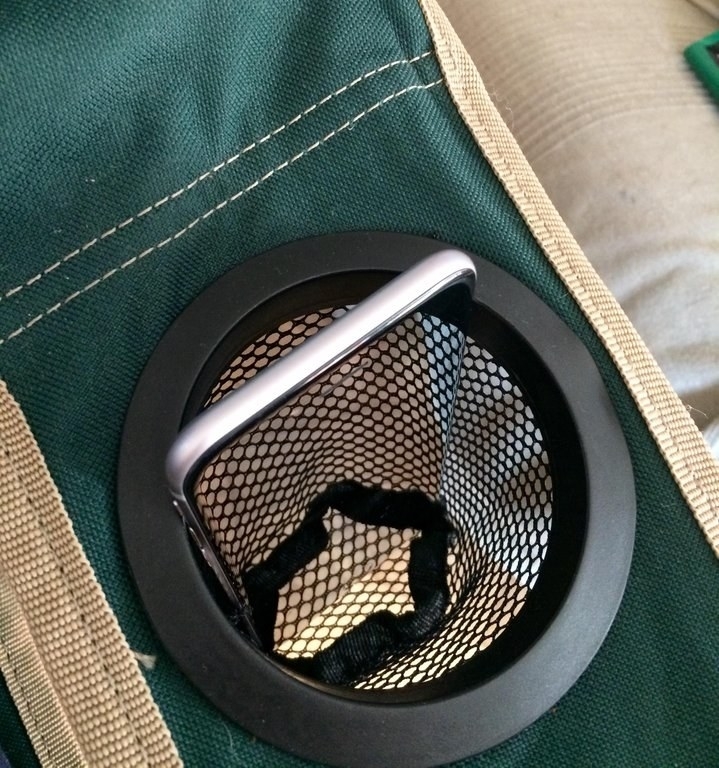 This cupholder reflecting onto the phone’s screen, making it appear to be see though. 12. 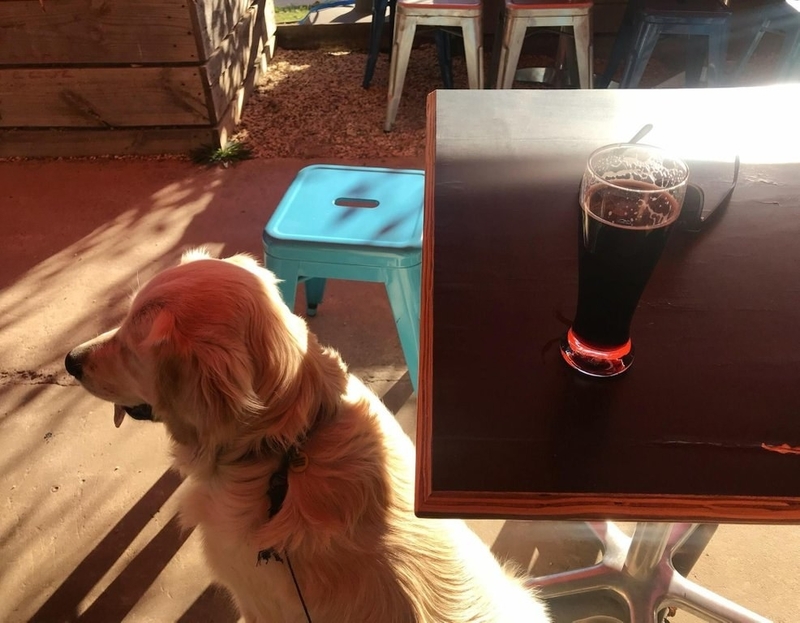 This photo that looks like someone pasted a second photo directly onto it. 13. 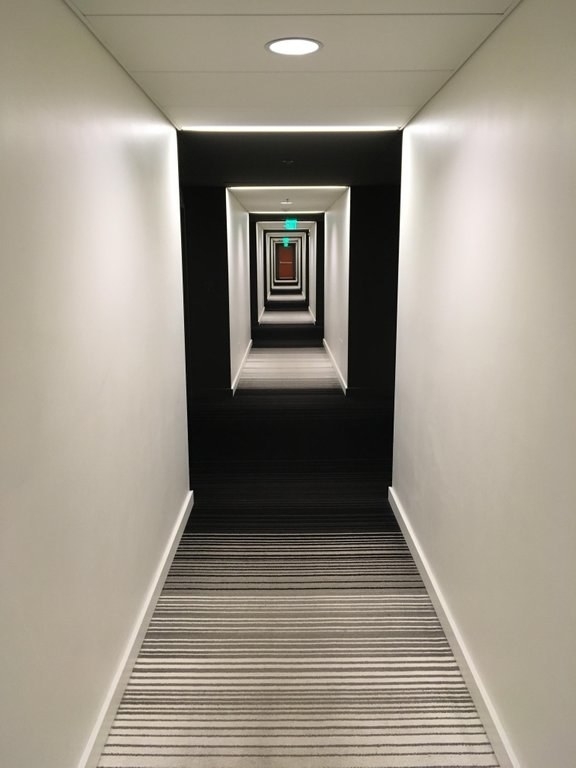 The lighting and carpet that make this hallway look freaky. 14. 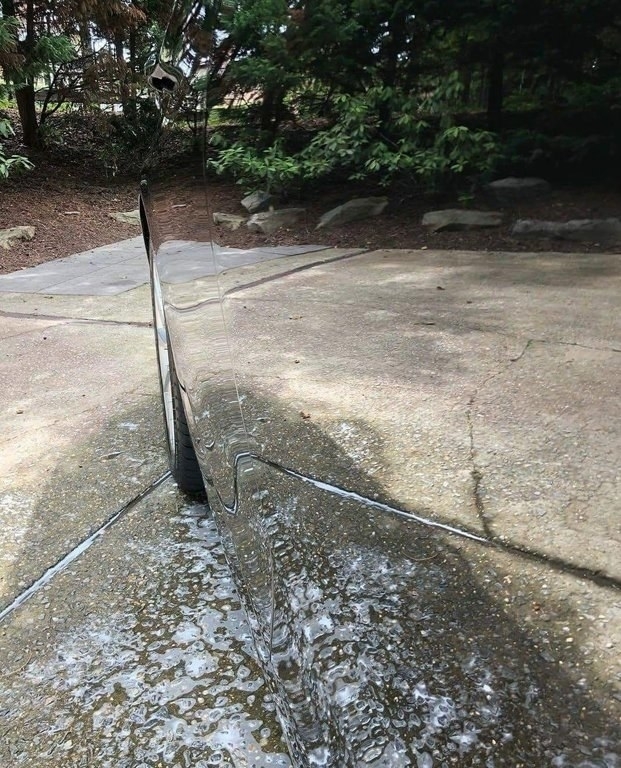 This black car that’s been washed so thoroughly, it’s reflecting like a mirror. 15. 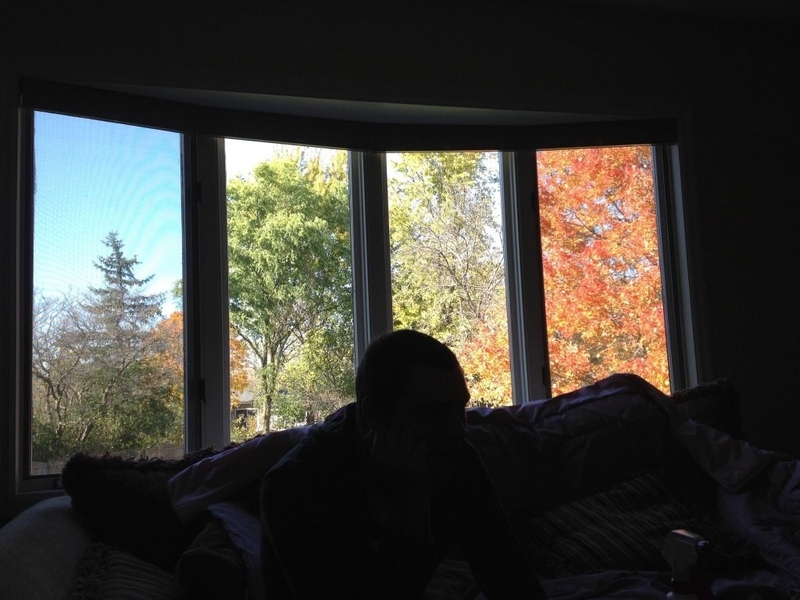 The dividers on this window that make it look like four different seasons outside. 16. 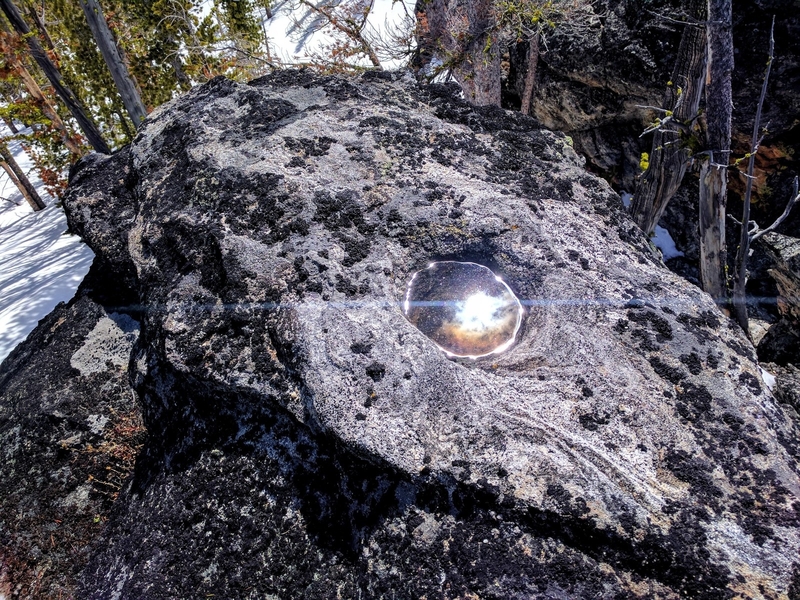 The reflection of this puddle that looks like a portal to a parallel universe. 17. 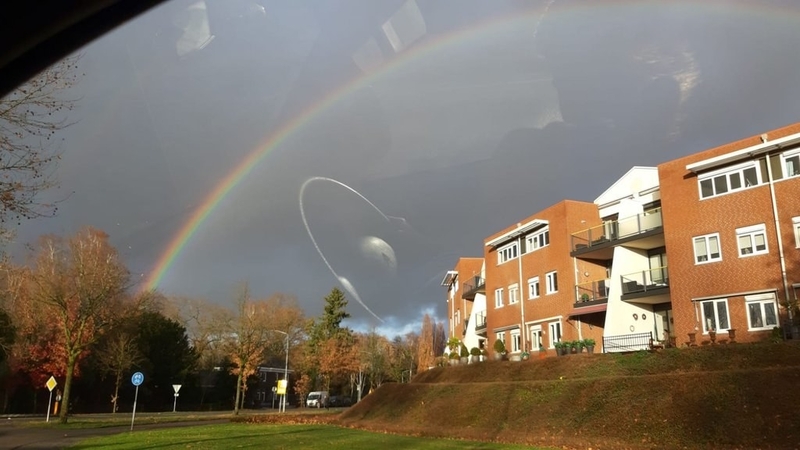 The reflection of this steering wheel in the windshield that makes it look like there’s a planet with a ring around it in the sky. 18. 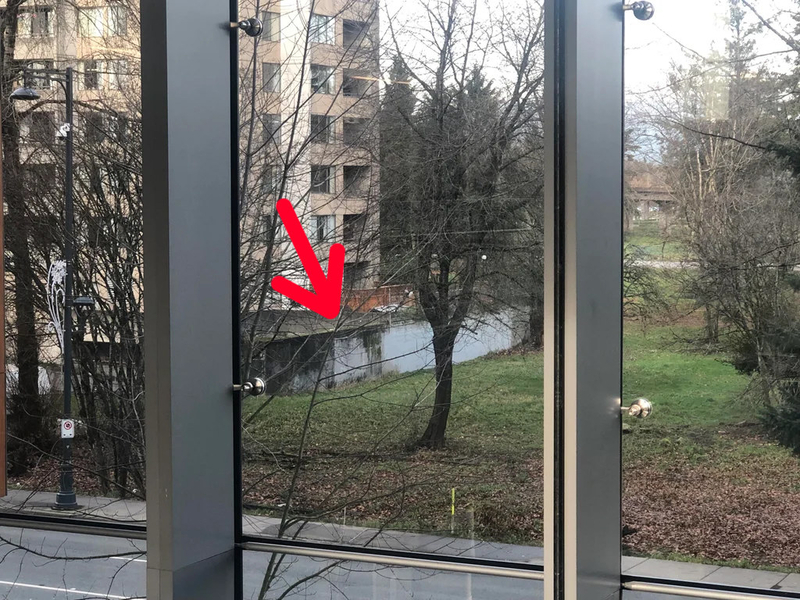 And finally, this concrete wall that looks like a little pond. Next story Are You A Traveller, Vacationer, Or A Combo Of Both? Let's Find Out If You're More Like Luisa Or Rose From "Jane The Virgin"